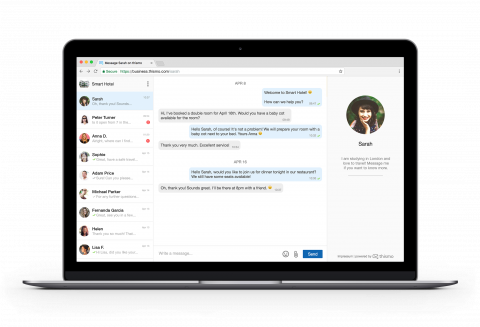 thismo messenger enhances customer service for your business. Connect different channels to thismo messenger – click on them to learn more! 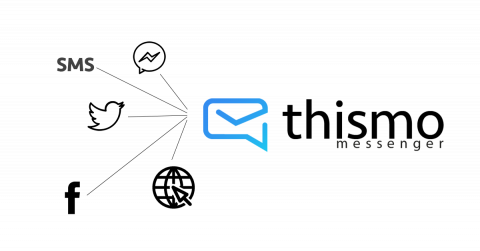 thismo messenger works as an one-channel-solution. Customers can message you from anywhere – and you are able to receive and answer all of them from one place! It’s easy to setup your thismo messaging channel and connect it to your other channels. And if there are any problems, we help you! 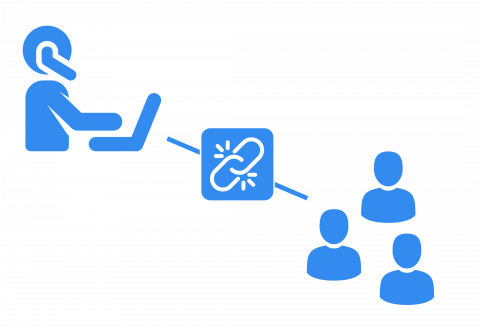 Different than live chat, messaging continues after your customer left the website. Your message gets forwarded via e-mail and your customer can still answer! 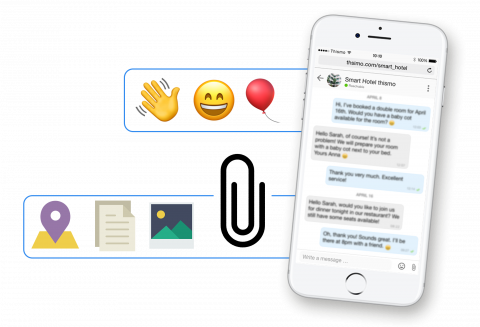 Messaging is media-rich and context-rich: Use Emojis, share your location, send pictures and other files. In Addition, the whole context is being saved. You always know what you and your customer talked about recently! With our iPhone and Android app, you are available on the go. But in the office, our desktop view enables you to communicate really fast with many customers at once. It works in any browser! Integrate thismo messenger anywhere on your website! 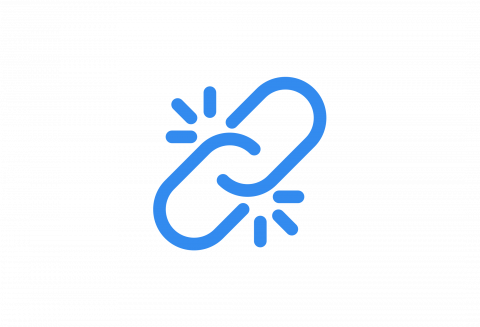 Just add a button or link, or embed the whole messenger to your site. It’s fully responsive and fits anywhere!